It has been a while that the 5.0.1 has been on almost all of the Android smartphones in the market. It was not much popular among the Nexus users based on its ability to literally ruin the battery life of a phone which came a year before the launch of this Software Update. After ignoring the issue for over 3 months, Google was generous enough to bring in a new update which has been made available on Nexus devices in several countries across the world. We took some time and compiled the list of features that came within the update known as Android 5.1. I am going to go through each and everything that the update has to offer and as for what has been actually changed after the update. Users have always had complaints about Google’s Android not being as protected as the Apple’s iOS and Google took it upon themselves adding a feature, named, Device Protection. 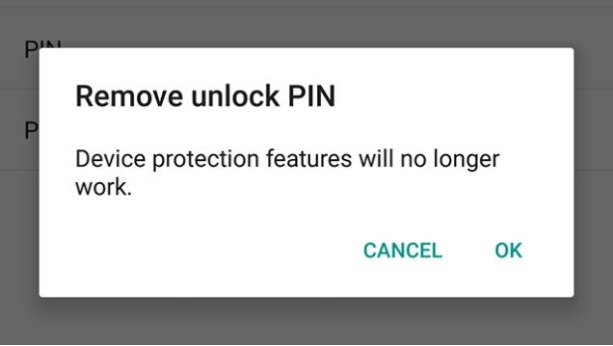 This would allow you to handle your Android smartphone more securely, after you set a lock screen password or a PIN on your Android Smartphone. Device Protection would add a wide range of security measures to your phone, making it almost impossible for someone to unlock your phone, if he/she does not have an access to your Gmail account password. You must be thinking that this feature had already come built into Android Smartphones and if you do you are completely mistaken. 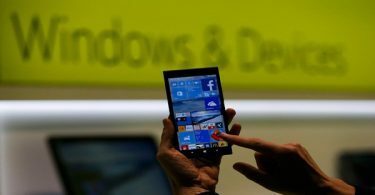 What Device Protection does is, if a thief steals away your phone and attempts to factory reset the phone, so that, all your data would be removed from the device. With Data Protection, even after a factory reset your phone would demand for your Gmail credentials for allowing you to unlock your phone. The bad news is, that this feature is only available on the Nexus 6 and Nexus 9 devices. If you are a Nexus 6, Nexus 4 or Nexus 7 users, then you are certainly out of luck. 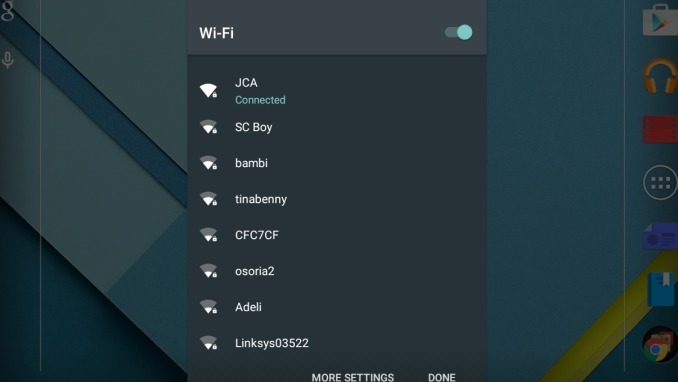 The Wi-Fi system on the Android 5.1 update has been made much smarter and intelligent when it comes to remembering the passwords of Wi-Fi connections that you connect to via your Android 5.1 powered smartphone. The Wi-Fi on your device would be much smarter than it was before, it would be able to detect the connections that had a limited access or no internet connection and it would restrain from connecting to those specific internet connections. 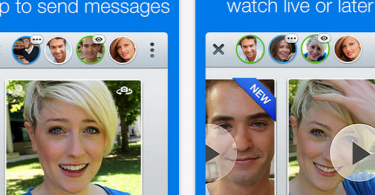 This feature is very useful for the people who tend to travel a lot or make use of Public Wi-Fi every day. You don’t have to reconnect to a different Wi-Fi connection by going to the settings every now and then. The Priority mode debuted its way in the Android 5.0 Operating System. People used to find it confusing at the start, but slowly and gradually they started realizing that this feature was comparatively easy to use and had the ability to make their lives easier. Google went ahead with the Android 5.1 and added a feature alongside the ability to set time indefinitely, Android 5.1 now comes with “Until Next Alarm” feature that lets you keep your phone in a priority mode until the next alarm that has been set on your phone. This is definitely a convenient feature for those people who tend to keep their smartphone on silent until they wake up from a nap or a good night’s sleep. This feature has made my life easier personally. This should have been added into Android years ago, but once a wise man said, “Better late than never.” On all the previous versions of Android, if you had been listening to music or watching a video and you had to make your phone silent, you would have to go through the hard-work of going into settings and changing the volume from settings menu or either you would have to turn off the media application and after that you would have the ability to control your ring volume using the volume buttons. 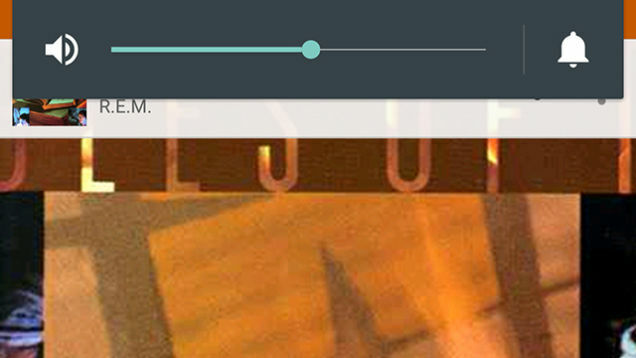 The volume scroll on the Android 5.1 comes with a bell shaped icon and you can change your ring and notification volume directly from that scroll bar, no need for all the mess you had to go through earlier. Google has actually taken into notice the ease of access to most of the features that used to take a while before one could make any changes to it. You can now connect to any Bluetooth device or Wi-Fi via the quick settings menu. After turning on your Wi-Fi, you can access your quick settings menu and select the downward arrow beside the Wi-Fi or Bluetooth Device you want to connect to. You would be asked for the passcode or access code in case of Bluetooth and you would be connected to the respective connection, without going to the settings. With a large number of smartphones coming with the ability of supporting two SIMs in one phone, Google and Android thought they should add the feature within the Android 5.1. Although, we don’t have a dual-SIM smartphone as yet which would support dual SIMs, but when we do, we would have different color bands for both the SIMs in the dialer application. The Android 5.1 also comes with a bunch of new icons and animation within the new update. The quick settings menu and the alarm menu have been changed in terms of the icons and the volume button now also has different icons. As long as the animations are concerned, it seems like with each and every touch of the screen there is an animation that take place along with it, be it, the accessing of the quick settings or the app drawer, each feature is loaded with animations. We hope the Android 5.1 could make up for the things that the Android 5.0 lacked and more people head towards its way.